If you’re looking for something unusual for that hard to please relative, you’ve found it! All of these gifts will be used to support community-operated schools in regional villages in South Sudan. Timpir would like to thank you for your support and we wish you a very Merry Christmas! I am so proud of the hard work and dedication of all those who are involved with Timpir. From the teachers at the schools to the donors and volunteers in Australia, the community members in Mabok and Waramoth and most of all the students. Our hard work, commitment and perseverance has been rewarded with outstanding achievements from our 2015 Year 8 students. 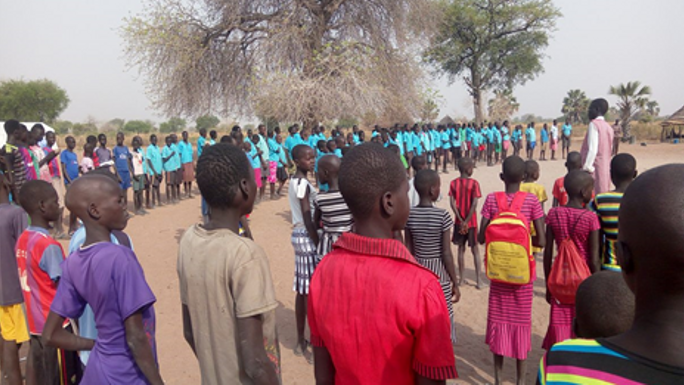 Waramoth primary school students have achieved 1st and 6th place in Year 8 exams in the state of Northern Bahr el Ghazal (the equivalent of SA)! 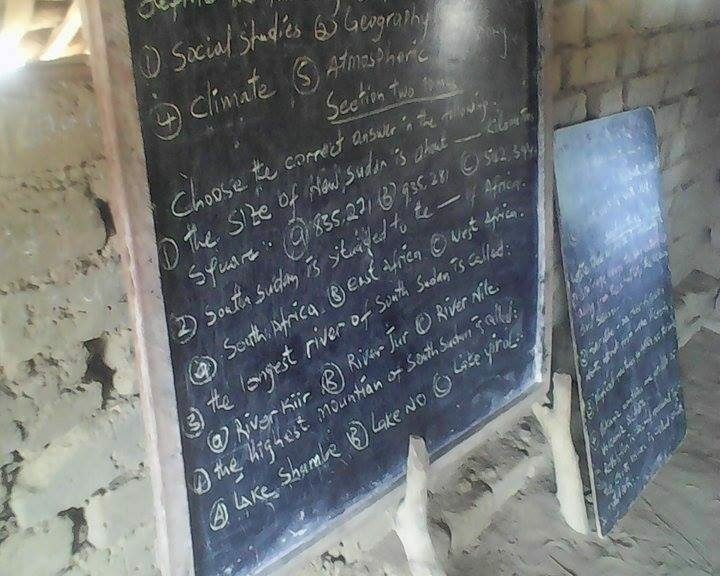 Our little mud-walled, thatched-roofed school has produced the top student out of 4321 Year 8 students in the State! My heartfelt congratulations to that student and all those who have contributed to his education. this enables them to better concentrate and learn in class. 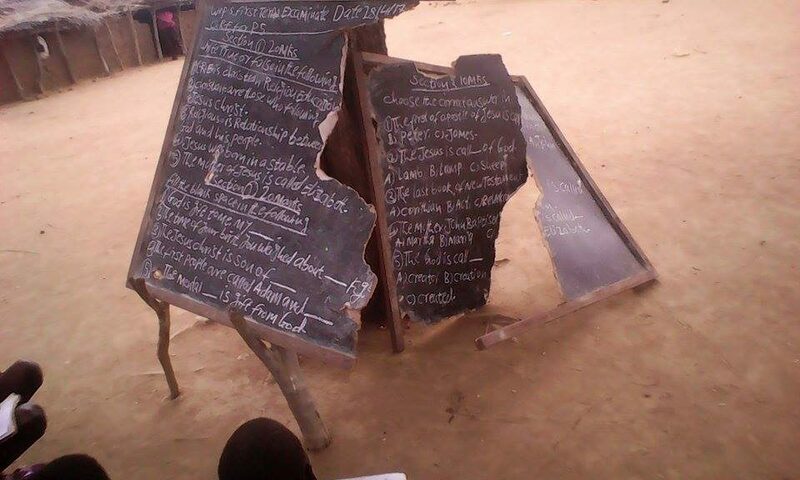 This results in the strong performance as seen by students at Waramoth in their recent mock exams. 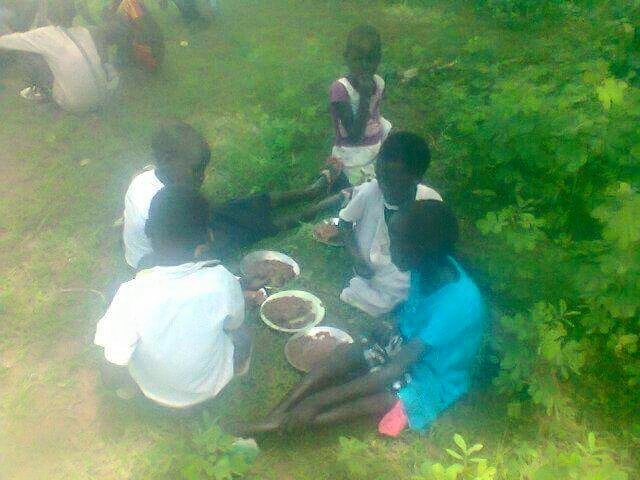 These photos are of the students at Mabok Primary enjoying their lunch meal of sorghum with a little stew. On Friday September 4th, 282 students from the region around Waramoth Primary sat their mock Year 8 exams at Ariath Primary, the main school in the region. 23 of the 25 Year 8 students from Waramoth sat these exams and performed exceptionally well. Three Waramoth students ranked in the top 10, with a Waramoth student achieving the 1st ranking position. This is a significant achievement for this student, and much credit must be given to the students as well as their teachers. The students and teachers are very grateful to Timpir and the donors in Australia for their continued support. We wish the students all the best for their studies in the lead up to their final Primary School exams later in the year. Are you looking for a last minute gift with meaning for your friends and family? If so, our Timpir Christmas desk appeal would be perfect for you! What we are most in need of this year are new desks to support our community operated schools in regional villages in South Sudan. Timpir currently supports Wäramoth and Mabok Primary Schools. The desks that are available for Christmas gifts this year will seat 2-3 children each and improve their learning experience. Follow the instructions below and email us your order and personal message at admin@timpir.org. We will email certificates and printable cards before Christmas. Thanks for your continued support for Timpir this year, Merry Christmas! Choose a certificate or printable card. Choose a picture and write your message. Make payment and notify us – as per attached flyer. Timpir, PO Box 110, Prospect, SA, Australia 5082. Your gift will be delivered! 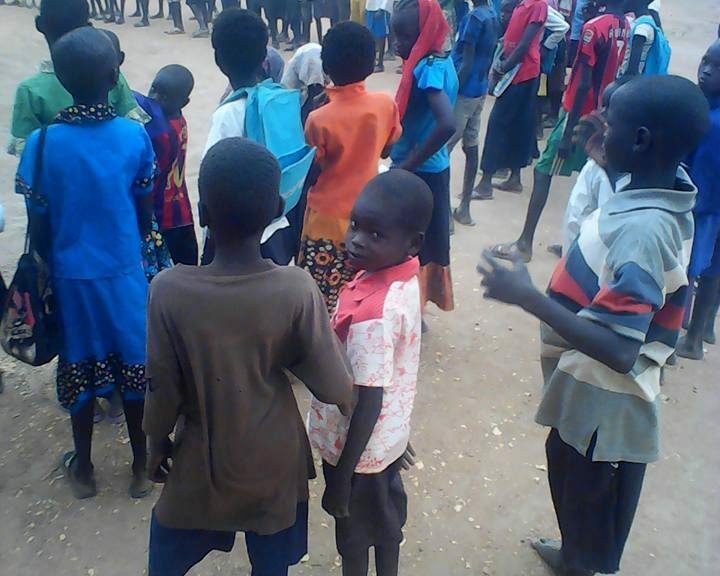 In 2011, Timpir has begun supporting a second school in South Sudan. 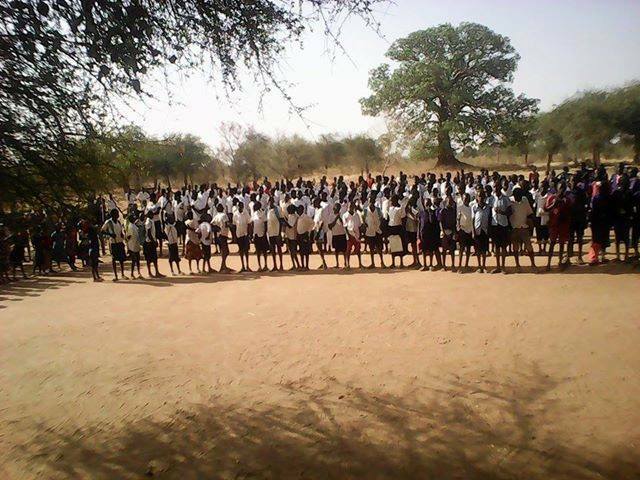 In addition to the continuing support of Wäramoth Primary School, Timpir is now also supporting Mabok Primary School in Aweil South county. Timpir is currently employing three teachers to teach at Mabok Primary School in addition to three teachers who volunteer at the school. The headmaster, Akol Mayen Akol, has completed his Year 12 certificate in Sudan and is now employed by Timpir to oversee the running and administration of the school. There are currently 272 students enrolled in Years 1-6 at Mabok Primary School with enrolments continuing to grow. Wäramoth Primary School has started its fourth year operating under Timpir’s support. There are currently six teachers employed at Wäramoth Primary to teach 323 students in Years 1-6. These enrolments will also continue to grow throughout the year.